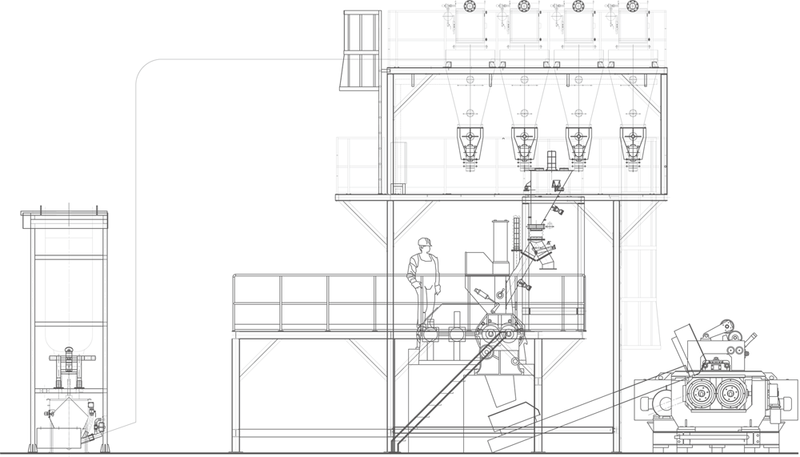 Automatic Multi-ingredient Formula Weighing System (Screw Feeding Model)-Zhang Jiang Automation (Jiangsu) Co.Ltd. 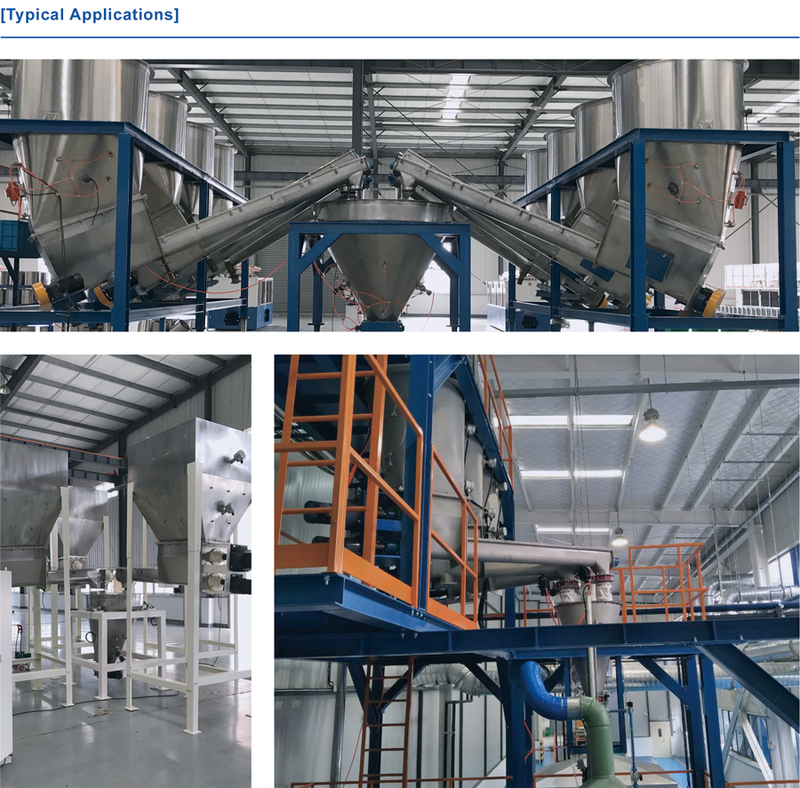 Automatic Multi-ingredient Formula Weighing System (Screw Feeding Model) is suitable for large capacity mixer, it adopts screw feeding mode to measure, to feed supplement with negative pressure. 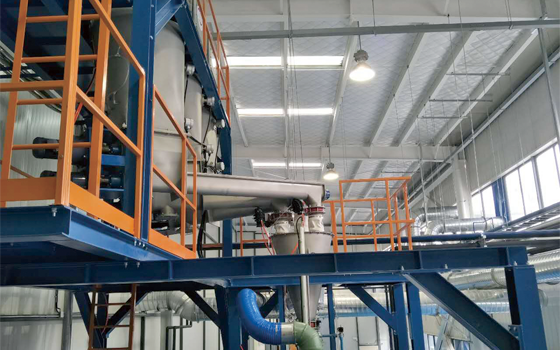 Automatic Multi-ingredient Formula Weighing System (Screw Feeding Model) is suitable for large capacity mixer, it adopts screw feeding mode to measure, to feed supplement with negative pressure, this equipment is used in many industries such as Rubber Plastic Tire Chemical and food industries for material conveying batching and feeding during production process, and will be controlled by computer to integrate production plan process management material management and formula management with quality tracking and other functions. 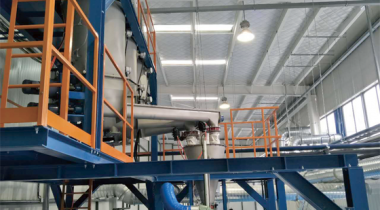 This system includes material storage tank area, conveying pipelines, weighing scales, rubber pieces weighing & conveying unit, dust collector and control system combined with PLC.